Celebrate Spring time with the Penn Club’s Young Alumni Committee! 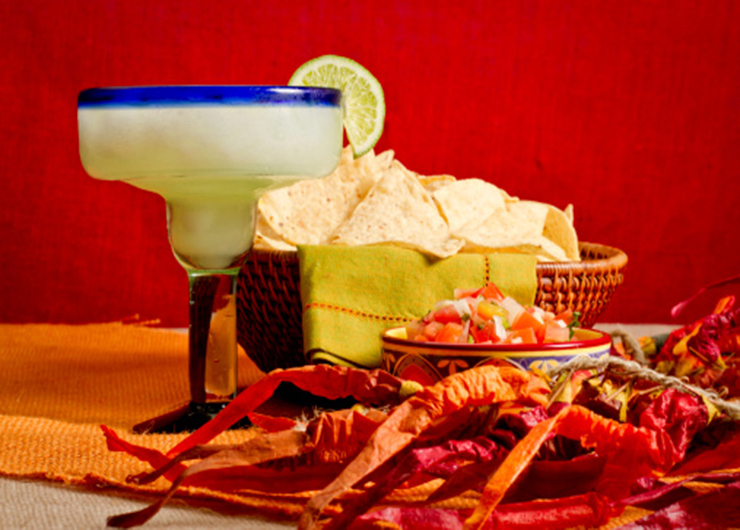 Members of all ages are welcome to come mix and mingle over bottomless margaritas. Along with margaritas there will be chips and salsa, music, and plenty of opportunity to socialize with friends, and make new ones too! There will also be an open beer bar, for those of you who aren’t fans of margaritas. Once you have logged on to the Penn Club member area, you will find the Penn Club event calendar under “Social” on the home page navigation. Click on the event to find a more detailed description and complete the registration information. Include any guests who will attend on your registration form. Thank you for your patience as we redirect you to our affiliate&apos;s website.